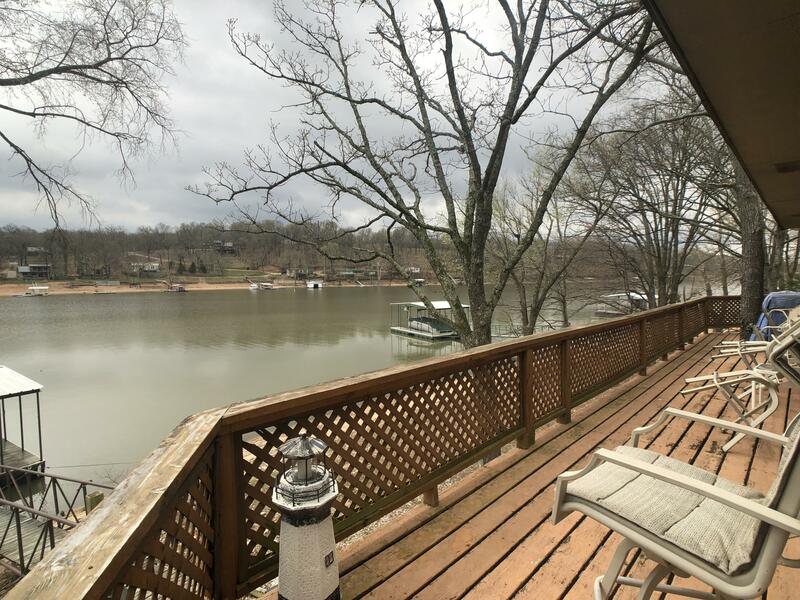 Cozy waterfront cabin with GORGEOUS VIEWS in SWEET WATER HOLLOW! 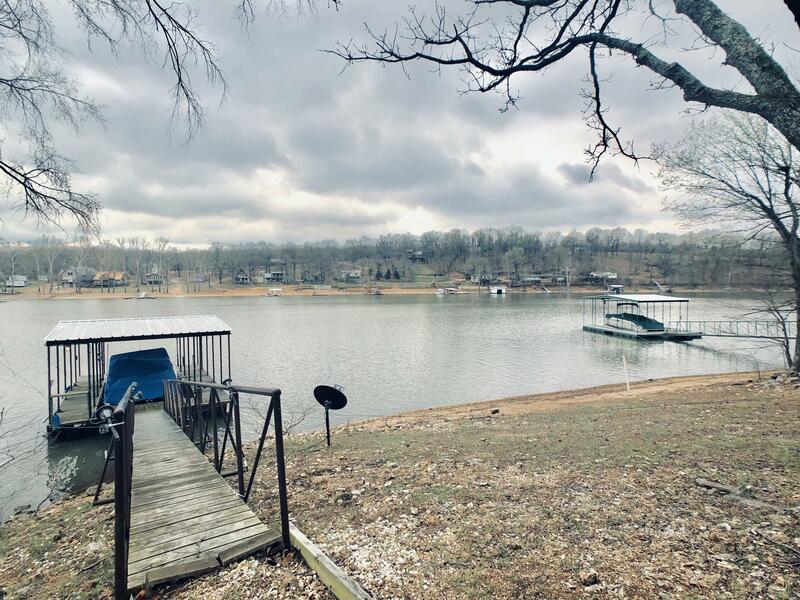 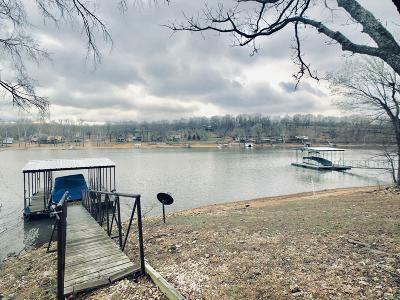 Perfectly sloped waterfront with a pebble beach area, this cove is perfect for fishing, swimming, kayaking, paddle boarding and of course boating on Grand Lake! 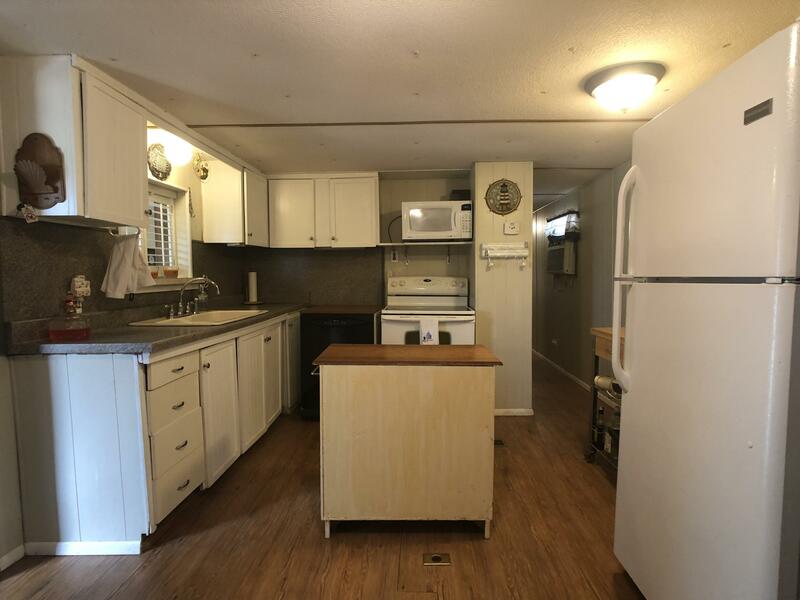 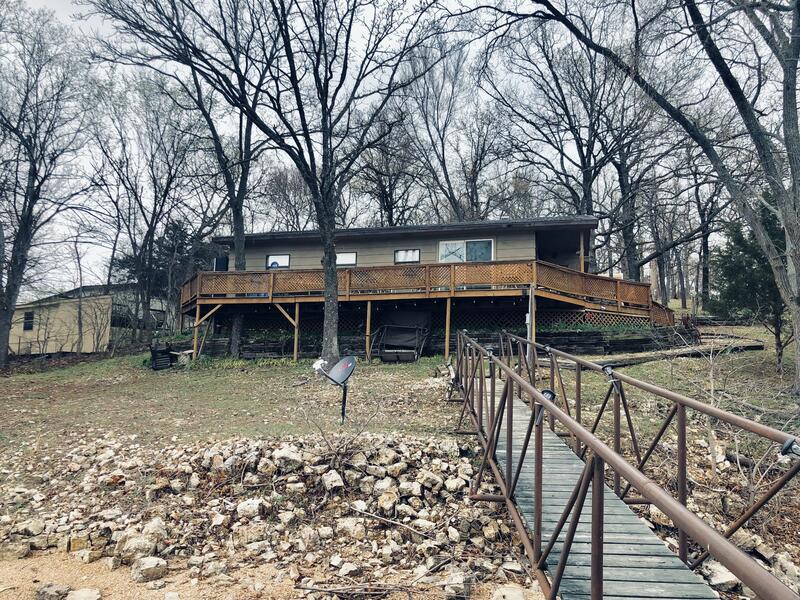 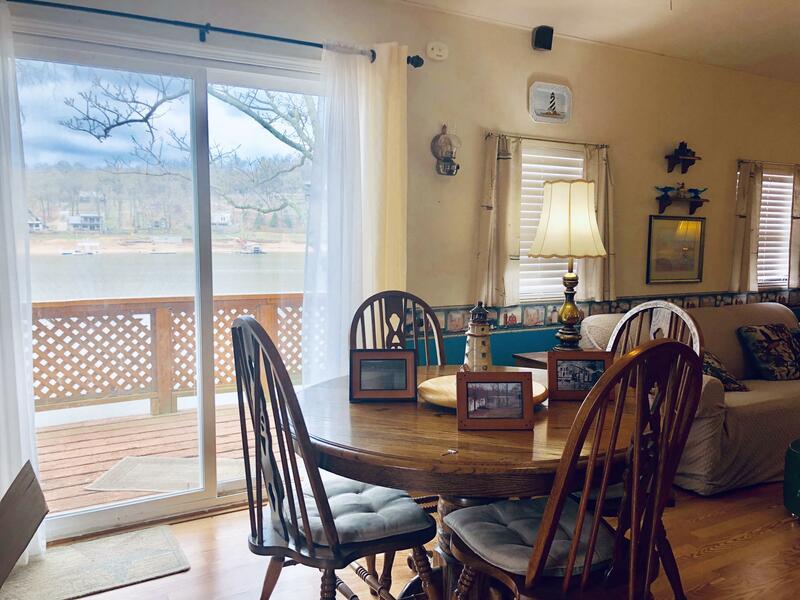 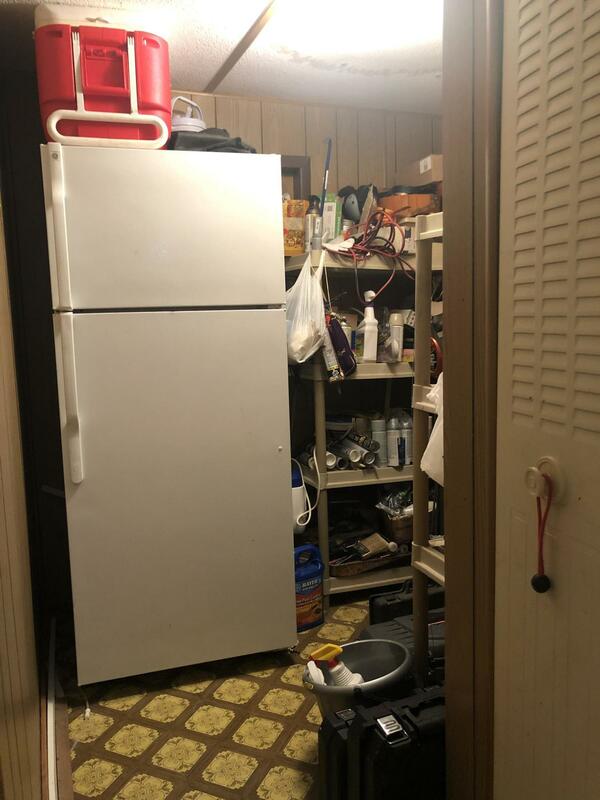 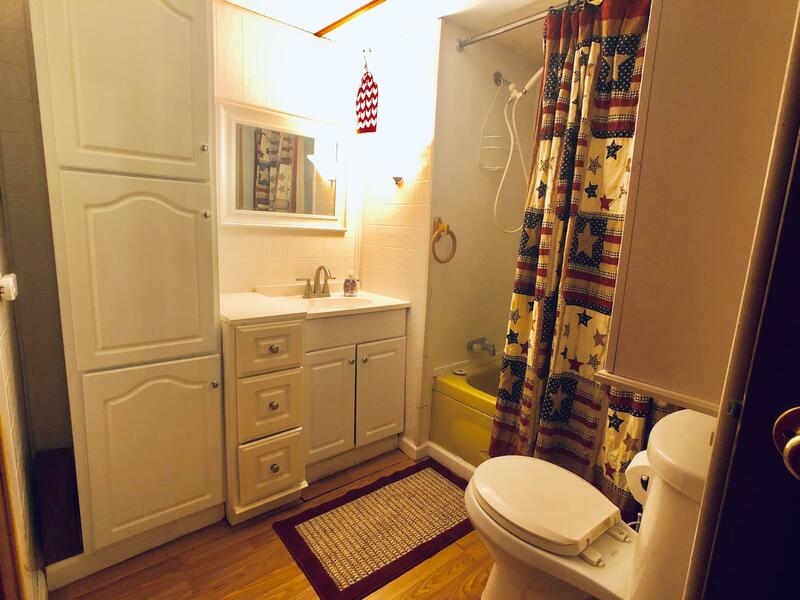 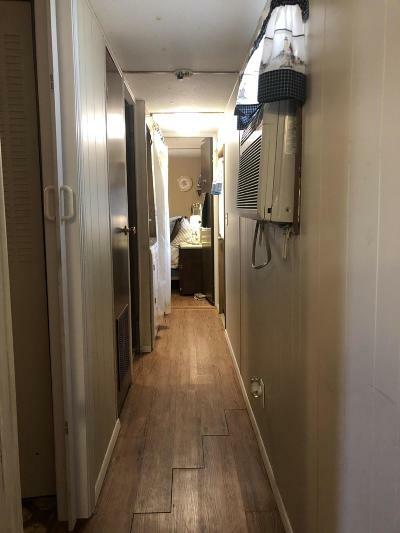 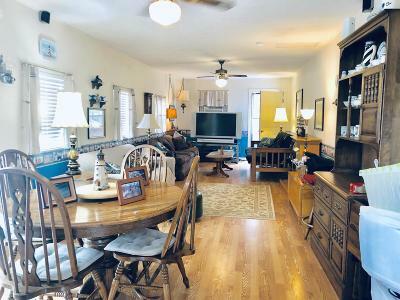 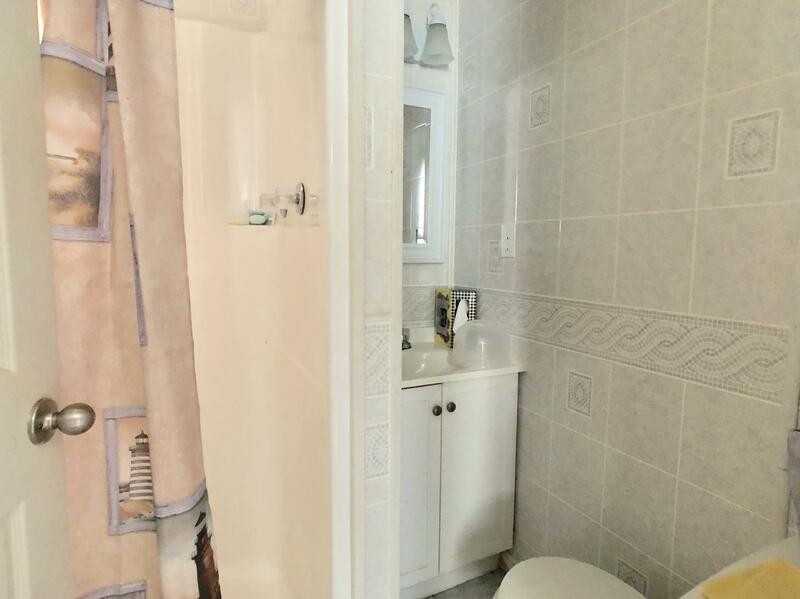 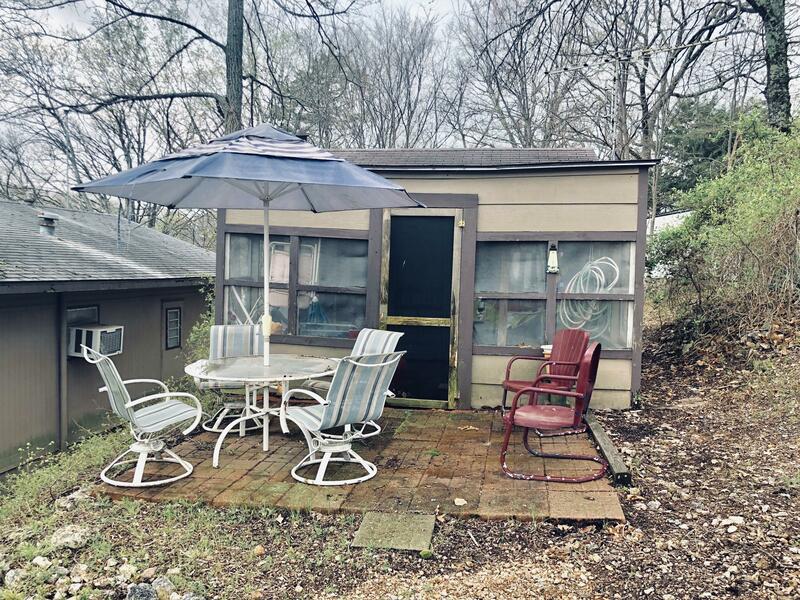 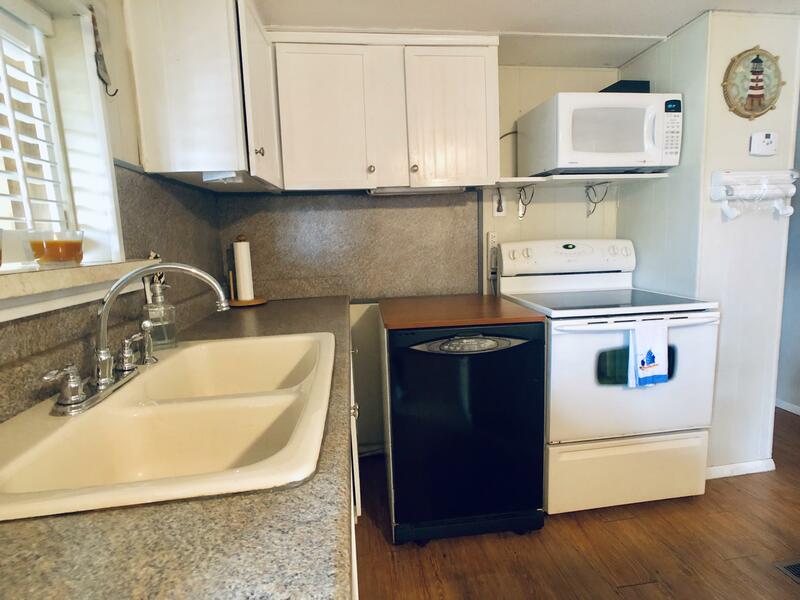 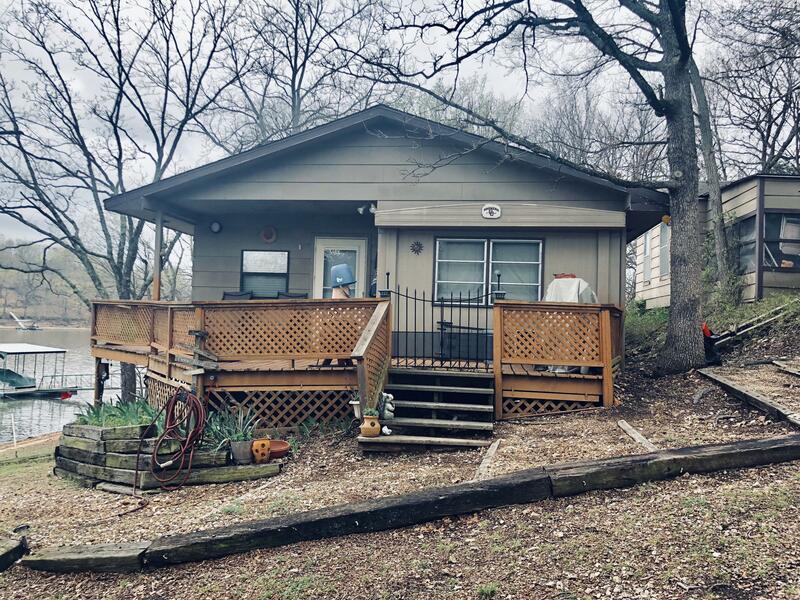 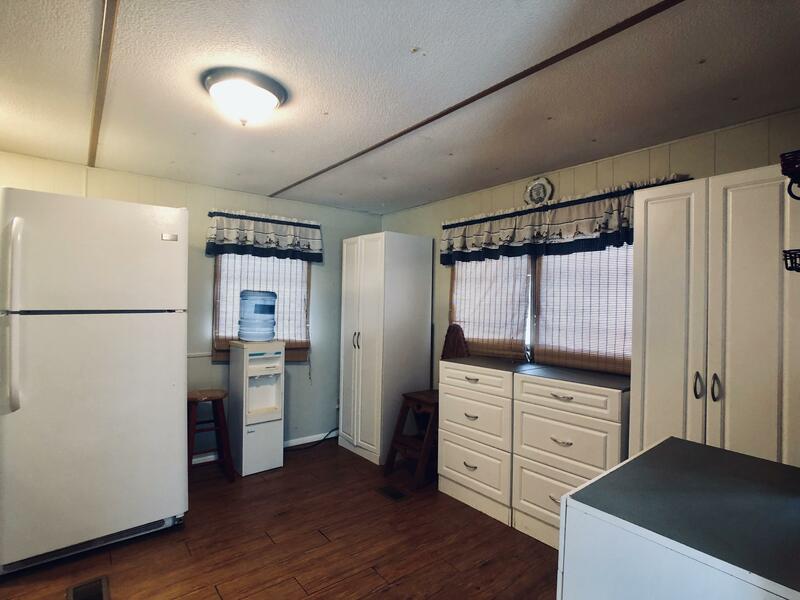 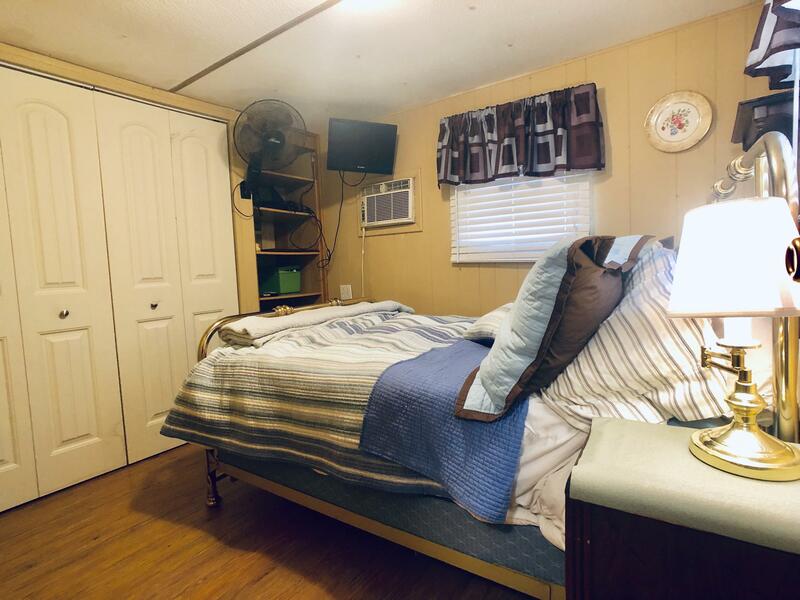 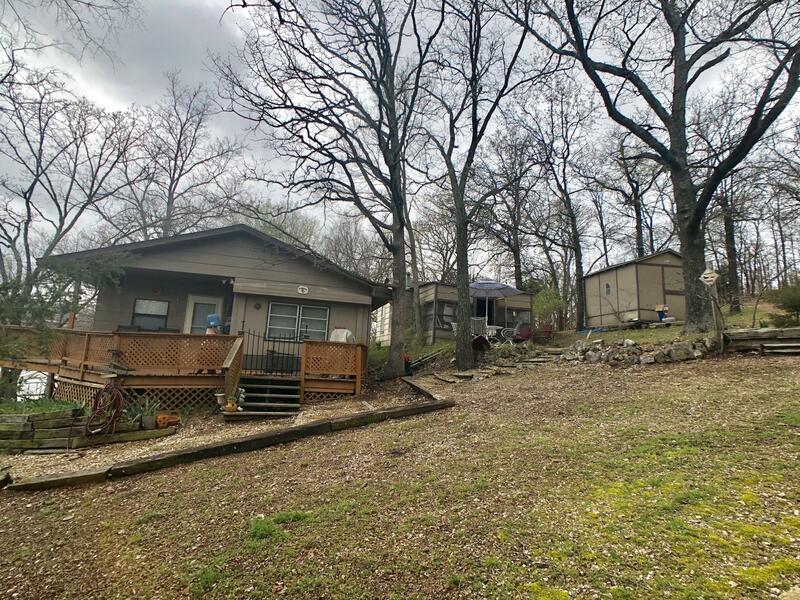 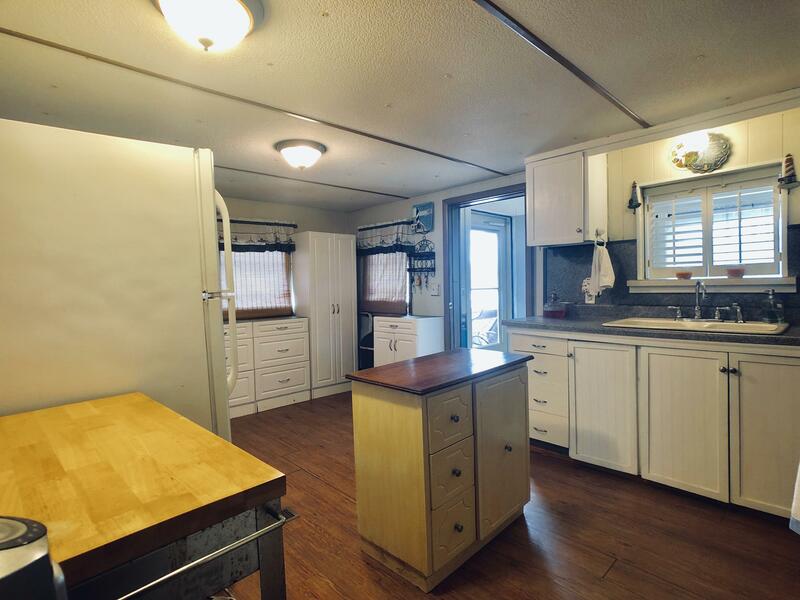 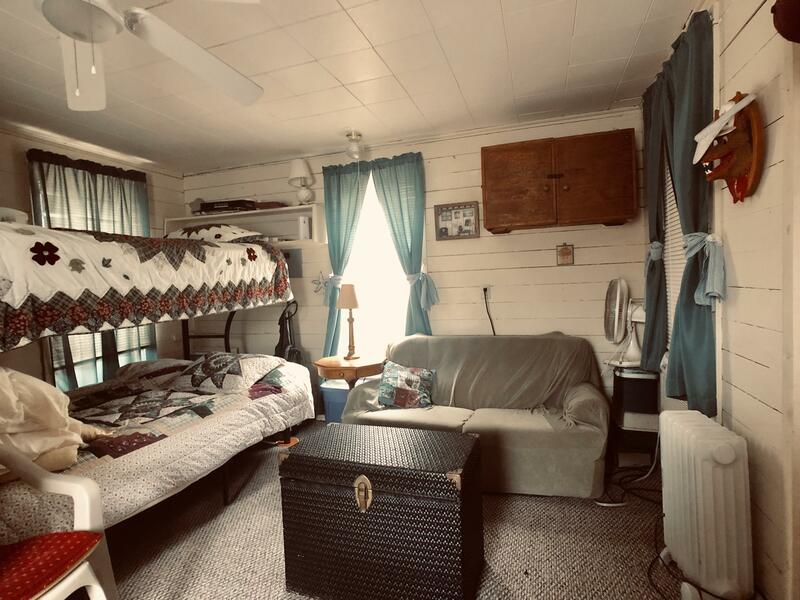 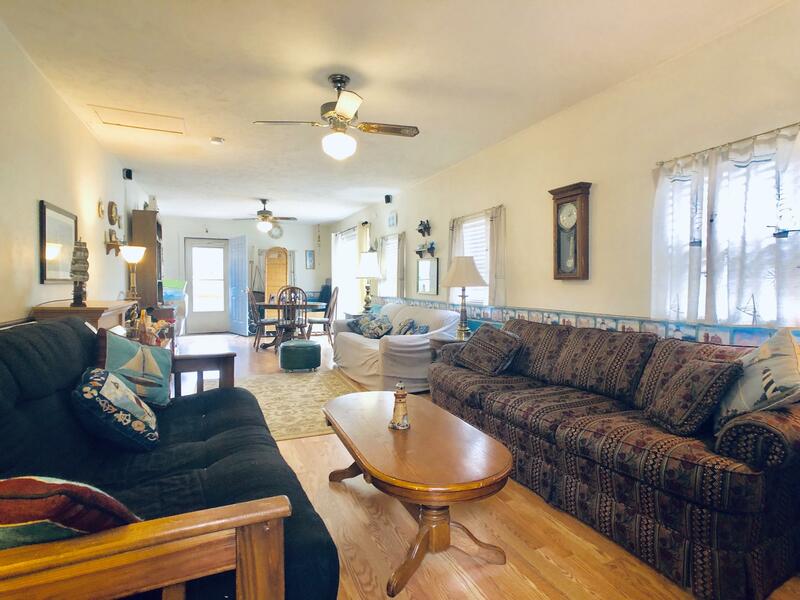 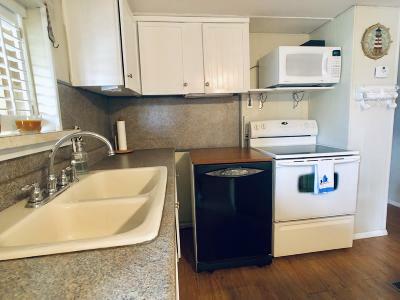 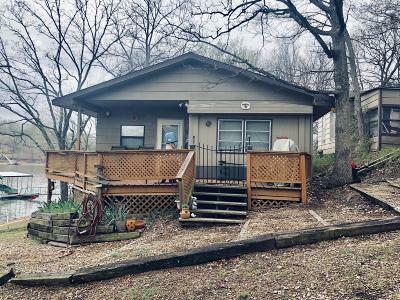 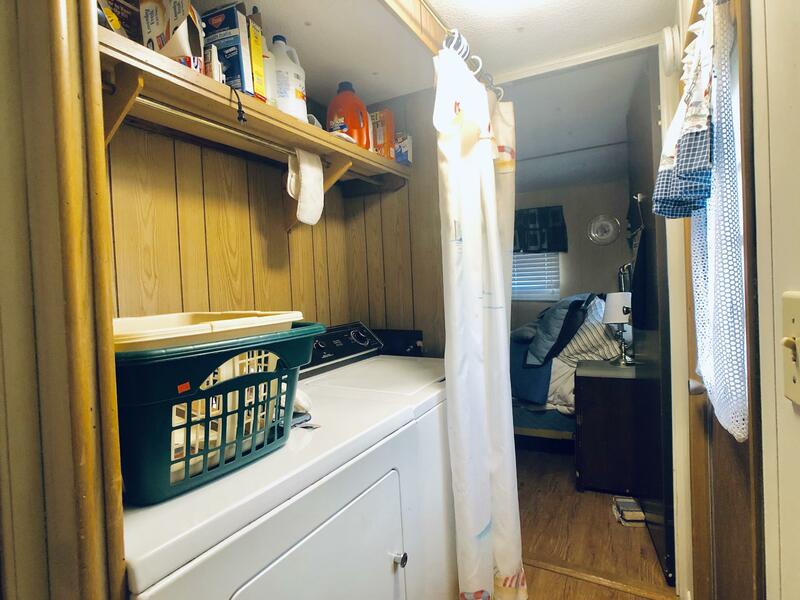 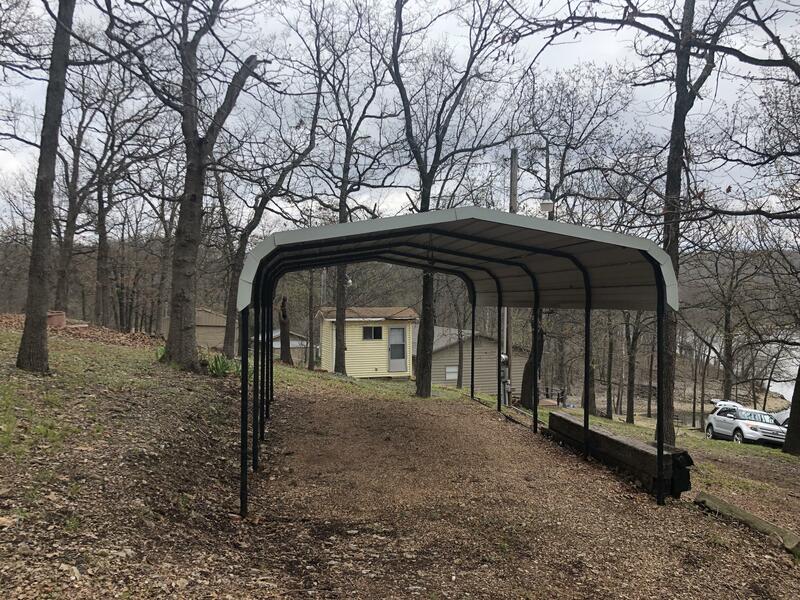 The living quarters are a 2bdrm/1ba mobile with add on, a lakeside deck, PLUS a 1bdrm/1ba cabin that was placed on property back in the 1950's provides adequate quarters for your guest overflow. 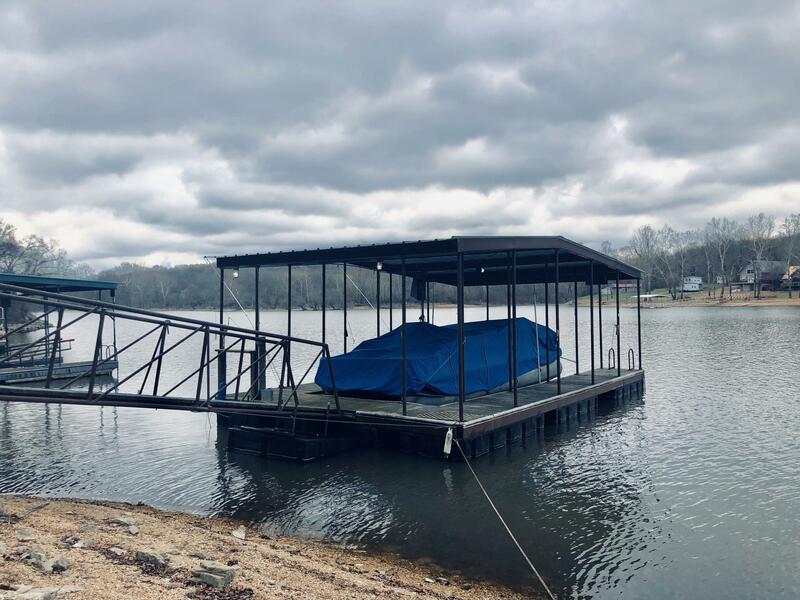 A small storage building, 1 car carport and 1 slip encapsulated dock with electric that is up to code. 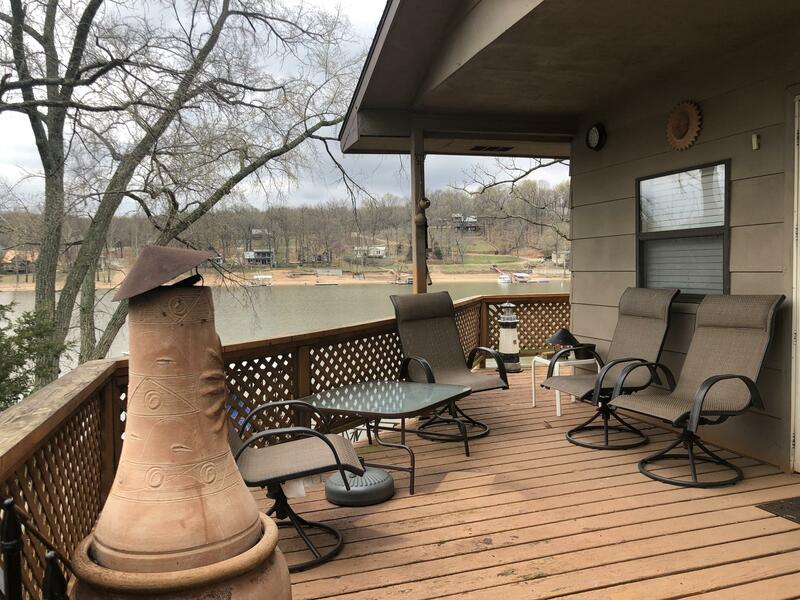 This property is selling in AS IS condition and PRICED TO SELL!Note...FURNITURE AND PONTOON BOAT STAYS!!!! WHAT A DEAL! !